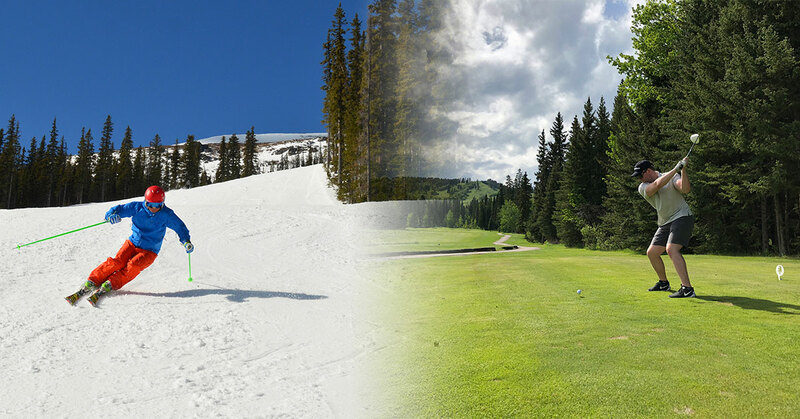 SKI & PLAY IN THE SAME DAY! 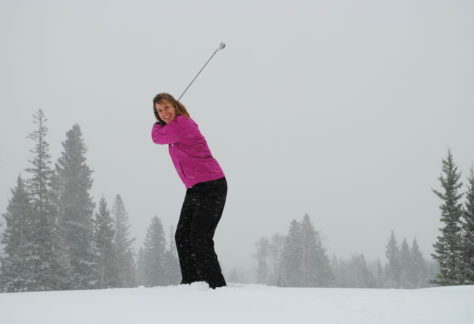 Have you ever gone skiing and then golfing in one day? 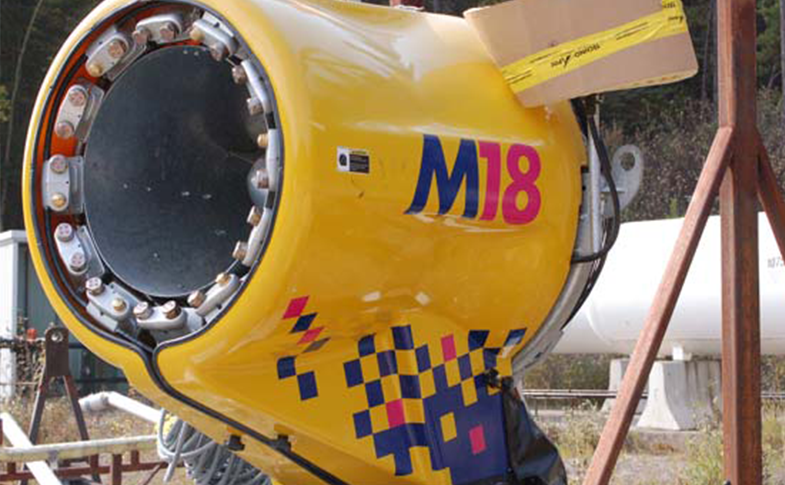 Well if you haven’t – now is your chance! 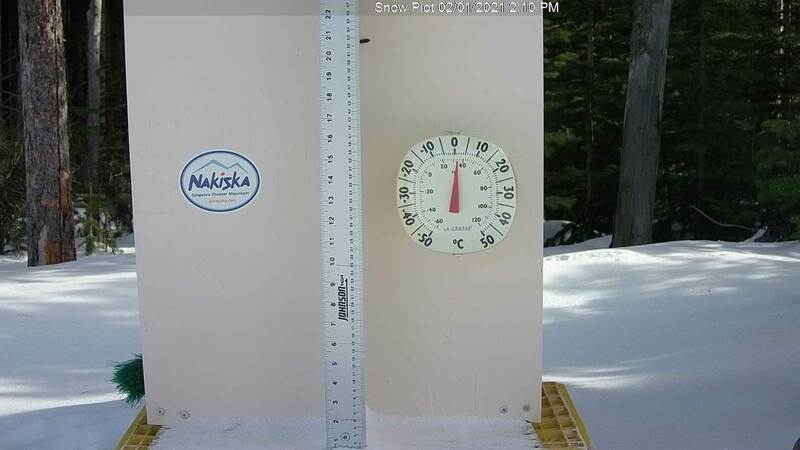 Join us this spring and enjoy snow, sunshine, patios, beers, goggle tans and more! 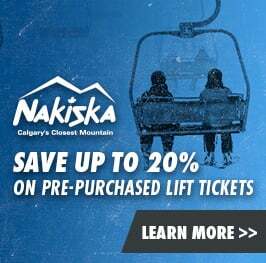 Pre Purchase your lift tickets & Save. 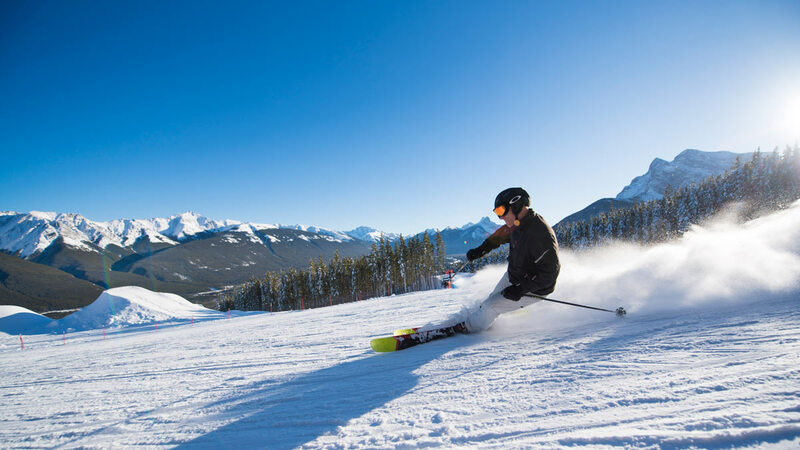 Hit the slopes of Nakiska SKi Area with multi day tickets & save up to 20%! 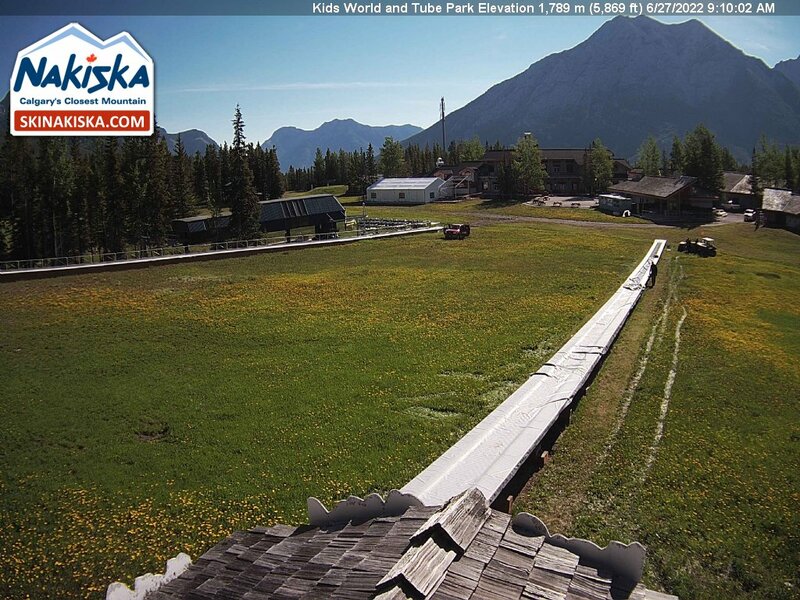 The earlier you book, the more you save! 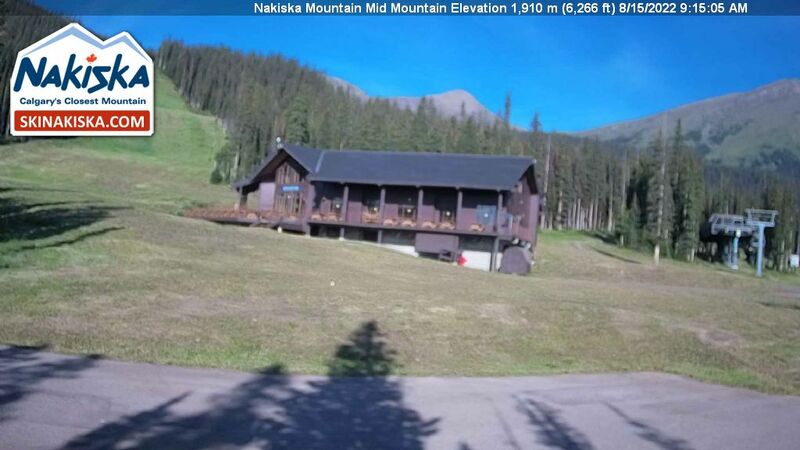 A visit to Nakiska Ski Area is the perfect ski vacation getaway! 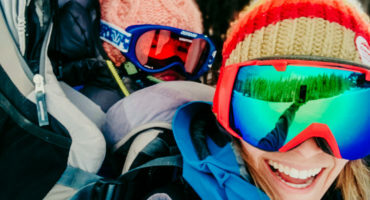 Book your flight, lodging, activities, and more. 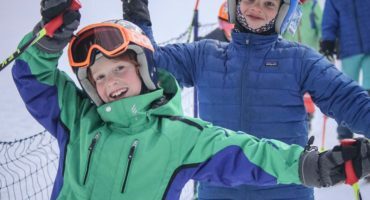 Reach Your Peak with multi-week, group or private lessons. 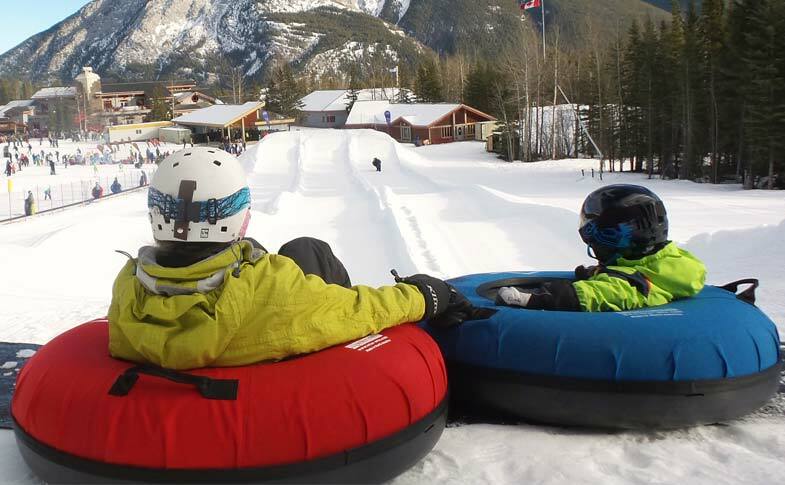 We got to try Nakiska’s brand new Tube Park while we were at the resort before Christmas. 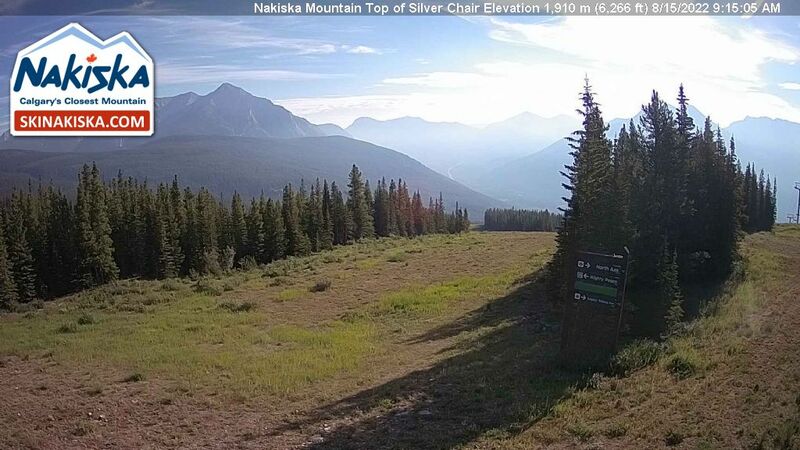 Nakiska Snowmaking Fact – Depending on the time of year and temperature the system can produce between 1 and 2 feet of snow over 1 acre to 1.3 acres in an hour. 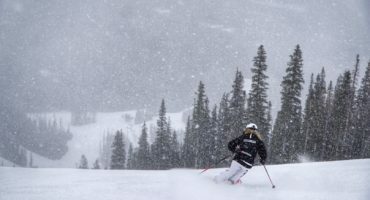 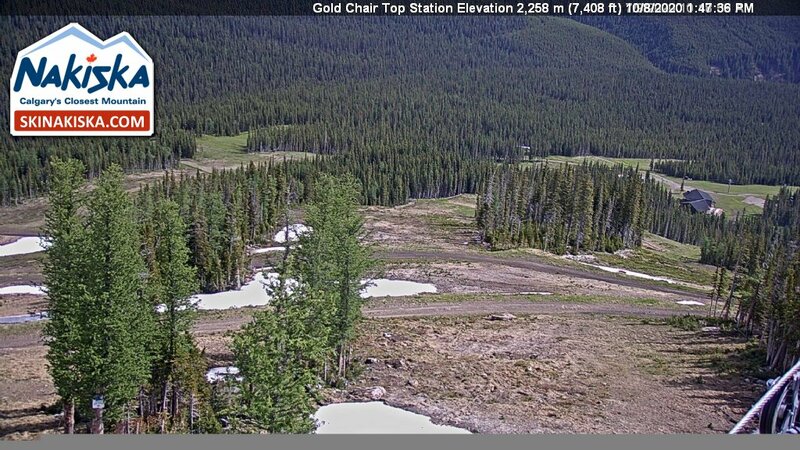 DO YOU HAVE A LARGE GROUP OF SKIERS & SNOWBOARDERS? 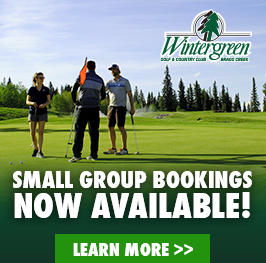 Nakiska Ski Area has rates available for groups of 15 or more.